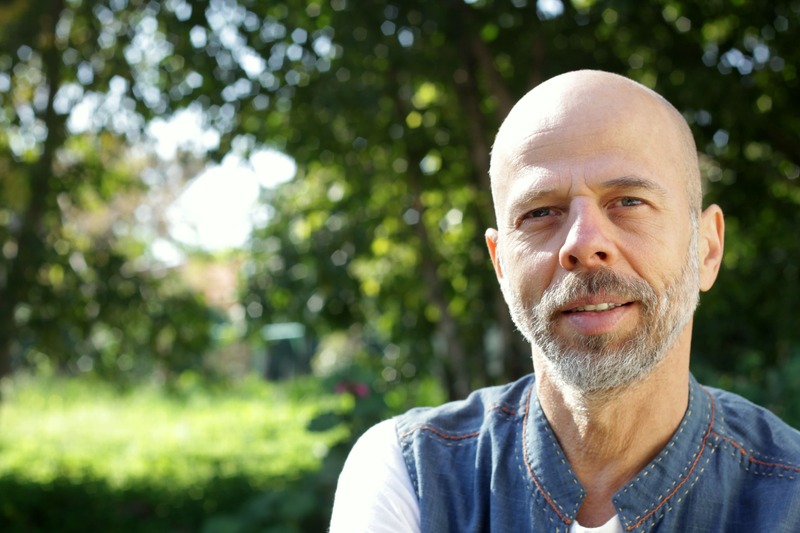 Formerly a staff sergeant in the Israeli army and an advertising executive in corporate America, Zohar Zemach has shifted his energy from war and consumerism into healing. Zohar is board certified Holistic Health Counselor through the American Association of Drugless Practitioners (AADP) and member of Psi Chi, the American National Honor Society in Psychology. He is the primary contributor for the monthly Alok Holistic Health Newsletter. Zohar has taught and counselled at the Institute for Integrative Nutrition in New York. In his workshops and retreats, Zohar Zemach combines nutrition and health with spirituality, meditation, and life celebration. Consultations with Zohar can be done via phone or Skype. The cost of the 45-minutes initial consultation is $30 USA. Rediscover your zest for life? lasting changes in your daily life? If you have any questions, send and email to info@alokhealth.com with your full name and put “health consultation” in the subject line. Now I very rarely ever get a headache and my PMS is practically non-existent.